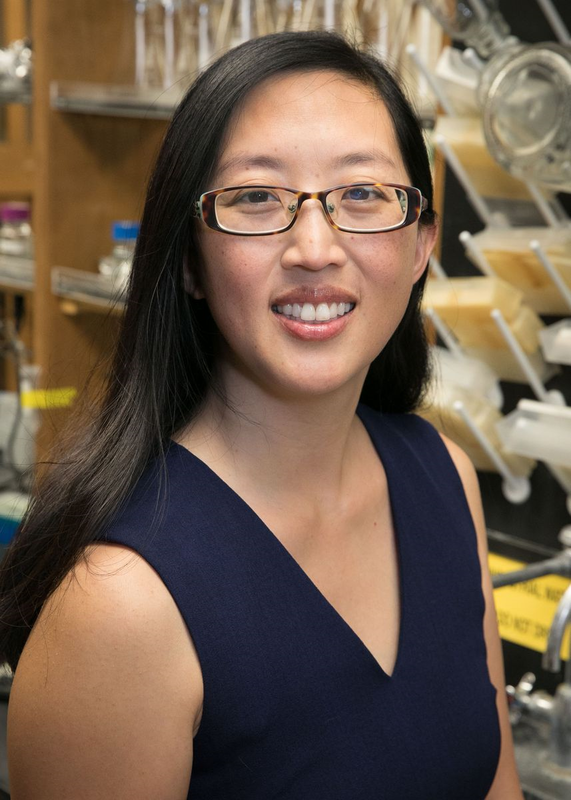 Helperby Therapeutics, a leading biopharmaceutical company focused on developing the next generation of combination antibiotics, has announced a collaboration with Dr Pamela Yeh and her team at the Department of Ecology and Evolutionary Biology, University of California, Los Angeles (UCLA). Both organisations concentrate on the use of antibiotics in combinations to target antimicrobial resistant bacteria, which are rapidly threatening the efficacy of existing antibiotic therapies. The World Health Organisation recognises antimicrobial resistance as one of the most pressing global threats to health. Dr Yeh recently published on the phenomenon of emergent synergy (an effect greater than that expected over the independent, individual effects) of combining two or more existing antibiotics and their efficacy against pathogenic Escherichia coli (E-coli). It was previously held that the risks of combining antibiotic drugs often outweighed the benefit because of adverse interactions. But Dr Yeh’s team found the direct opposite, and reported that as more drugs were combined, an elevated frequency of synergy was observed. “In my opinion Dr Yeh’s team’s recent observations could be the most important breakthrough in the fight against antibiotic resistance,” said Professor Coates, founder and Chief Scientific Officer, Helperby. Helperby and Dr Yeh’s team will work closely to explore the commercial opportunity of additional, new, combination therapies. The collaboration will include the sharing of data, expertise and research methodology. Helperby recently presented data at the European Congress of Clinical Microbiology and Infectious Diseases (ECCMID 2018) announcing Phase I results on the tolerability, pharmacokinetics and pharmacodynamics of AZT and colistin both alone and as a combined therapy, against multi-drug resistant Enterobacteriaceae (CRE), one of the most serious drug resistant pathogens. Helperby also presented preclinical data which shows that AZT is active against carbapenem and colistin resistant Enterobacteriaceae. AZT is a DNA chain terminator and represents a new class of antibacterial agent against the most resistant Gram-negative bacteria. Further data was presented showing the combination to be active in animal models.